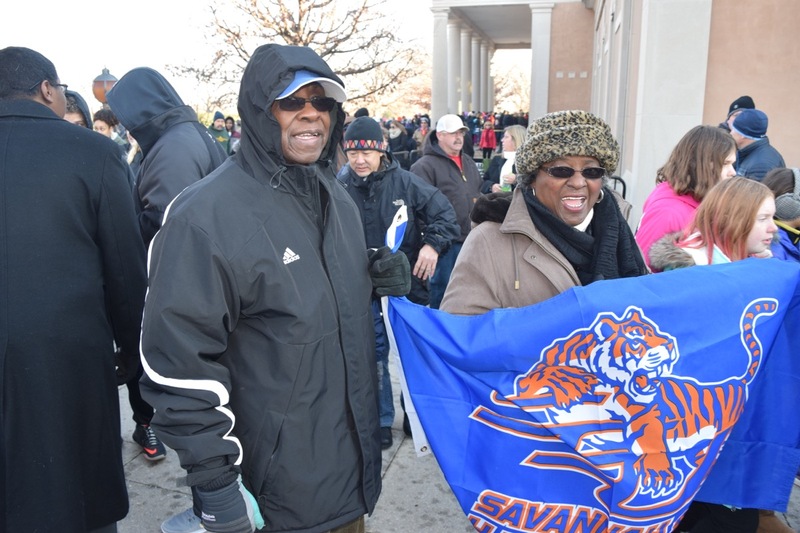 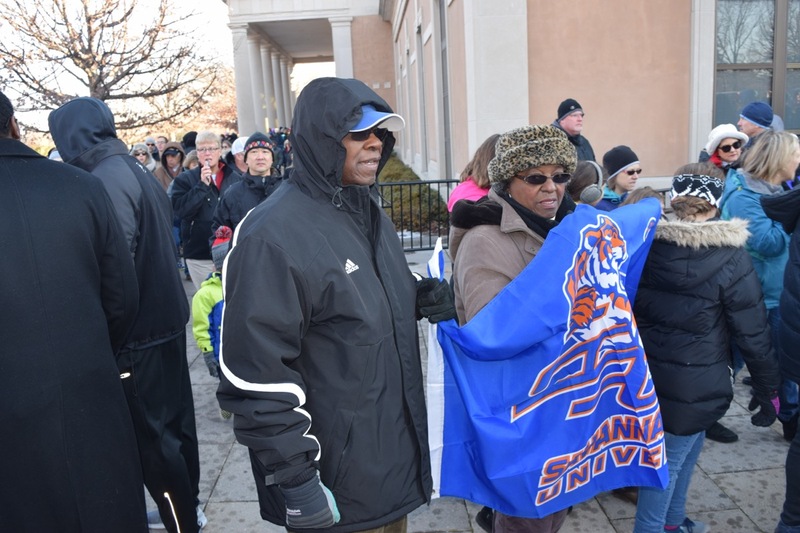 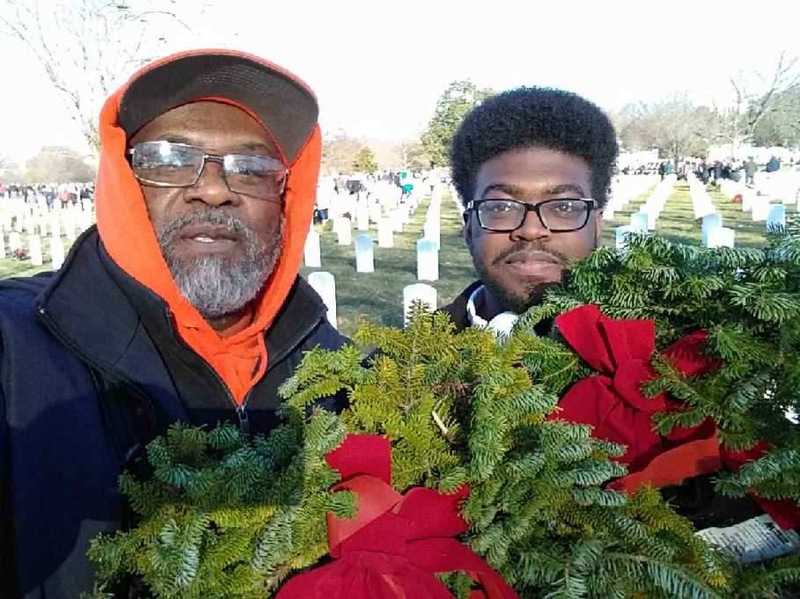 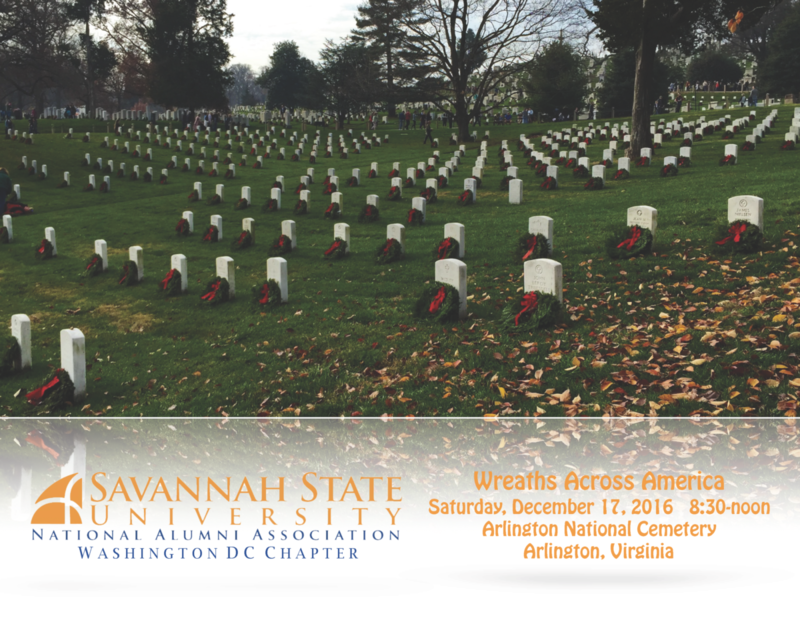 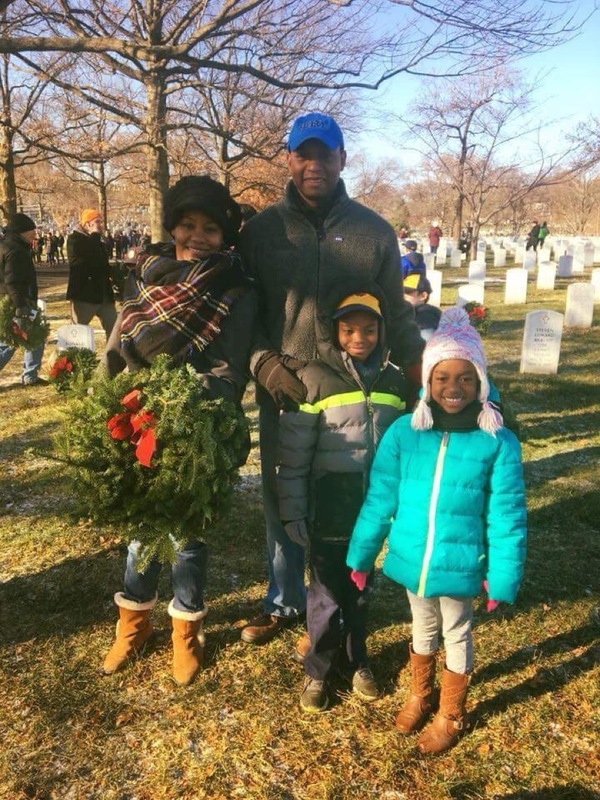 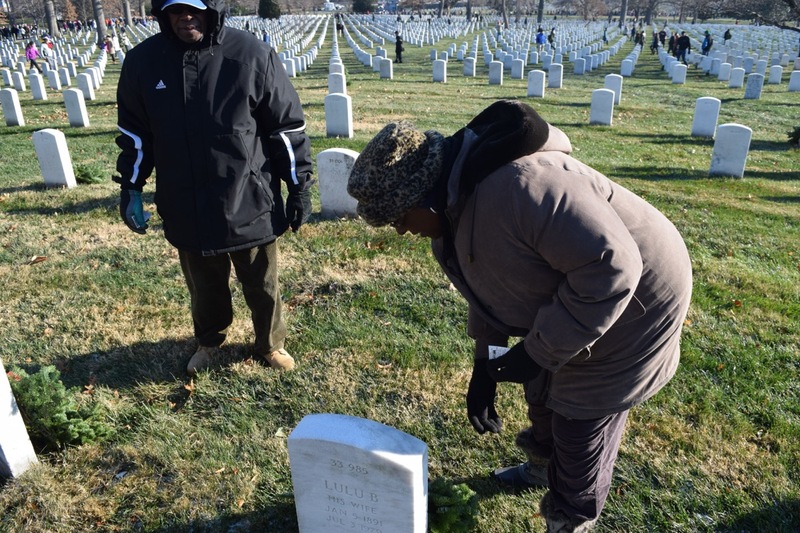 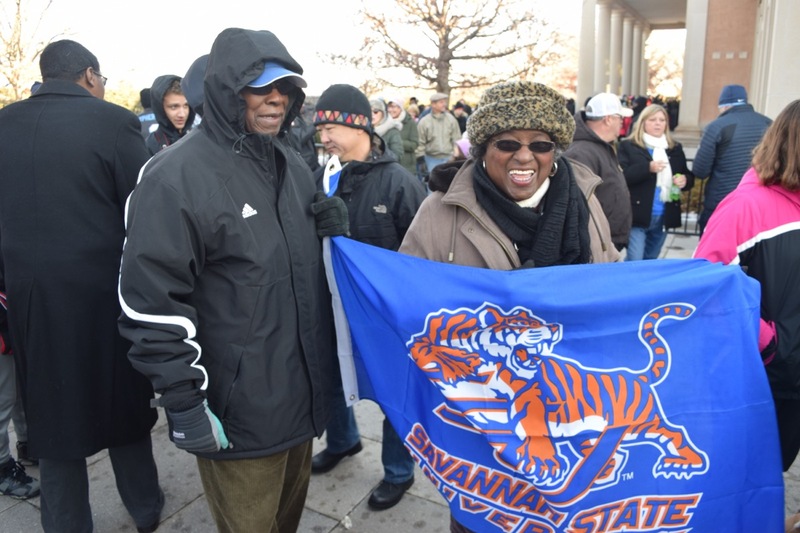 ARLINGTON, Va. — For a second year, volunteers from the Savannah State University National Alumni Association Washington DC Chapter were among the more than 75,000 volunteers who braved the cold weather conditions and heavy traffic to lay more than 245,000 wreaths during the Wreaths Across America Day at Arlington National Cemetery this past Saturday. 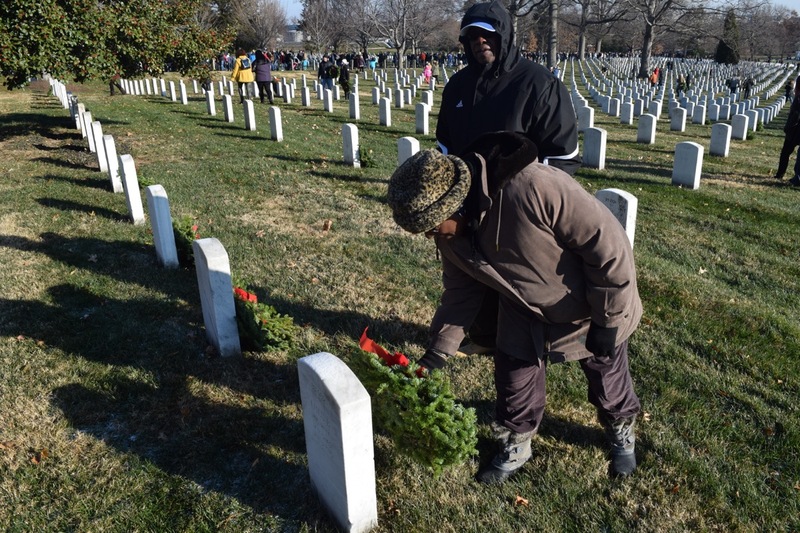 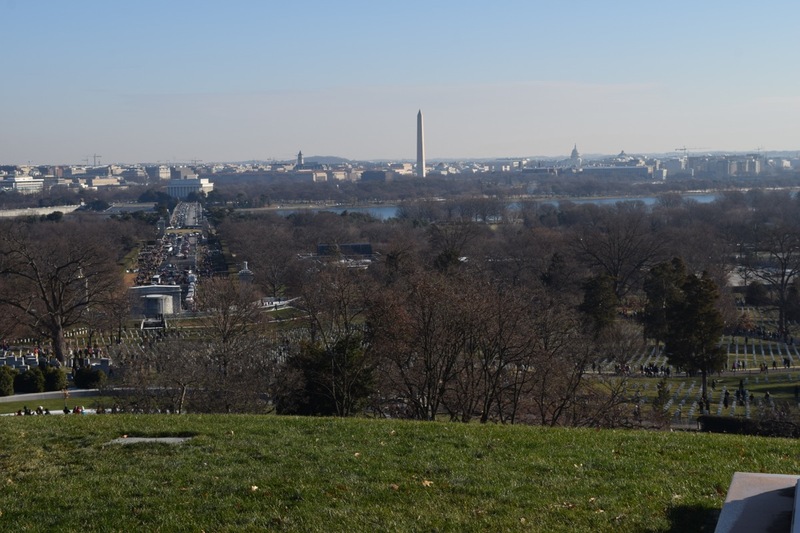 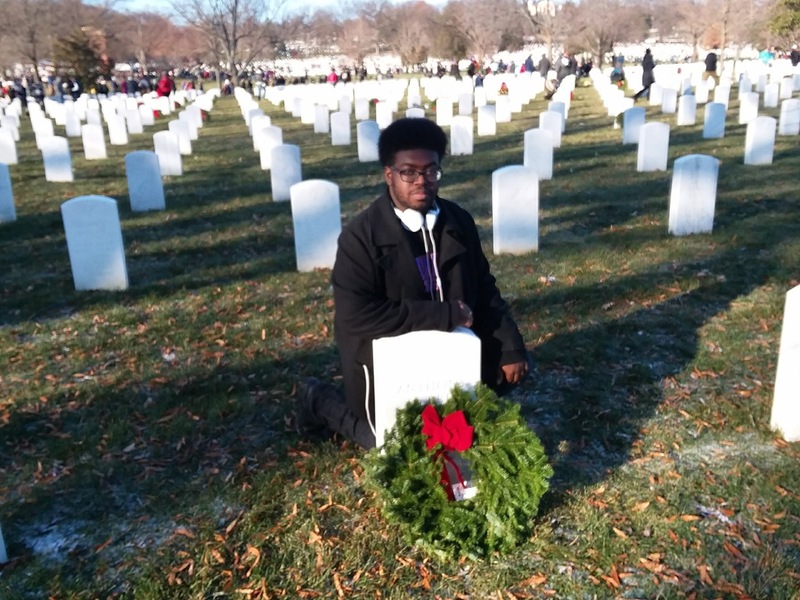 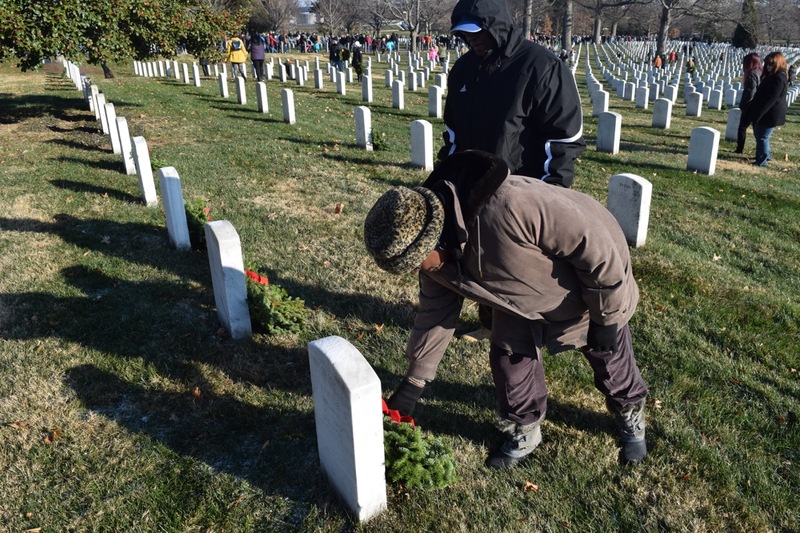 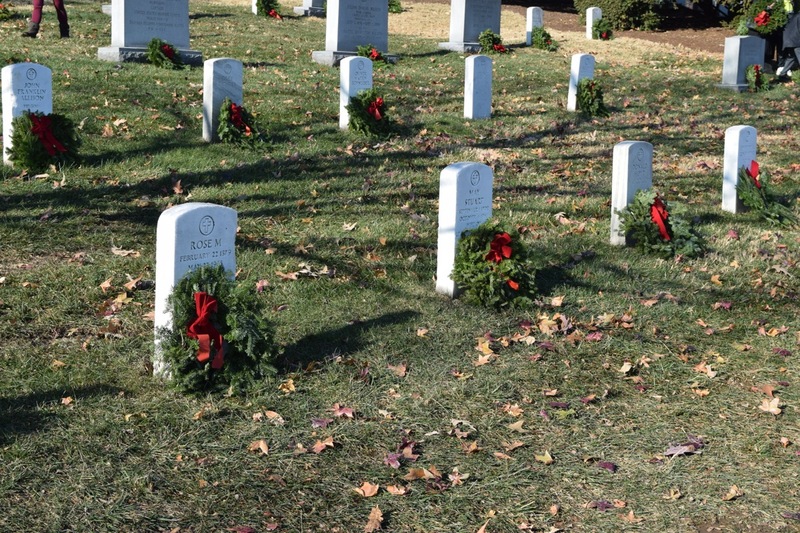 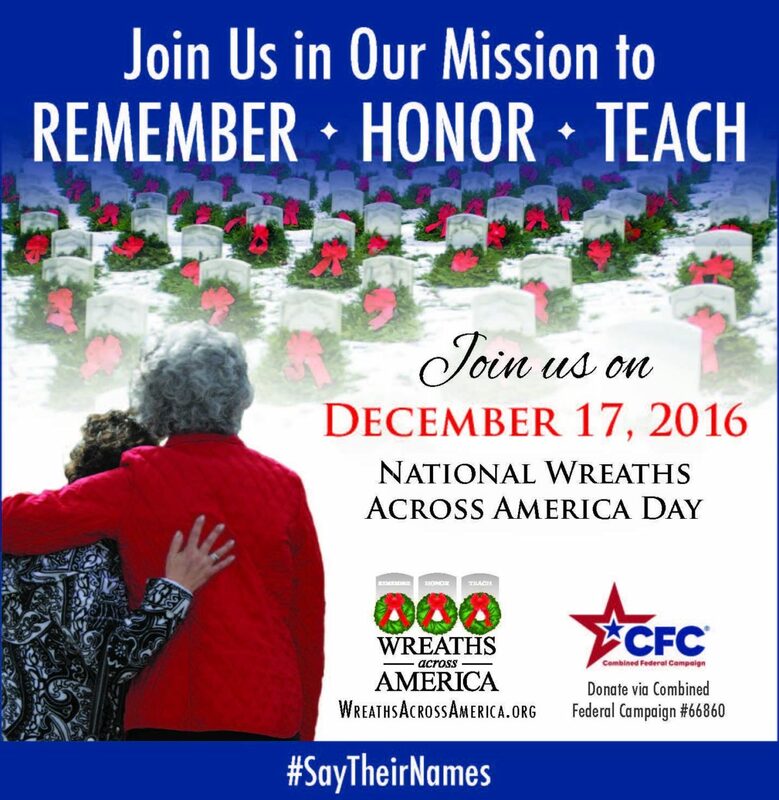 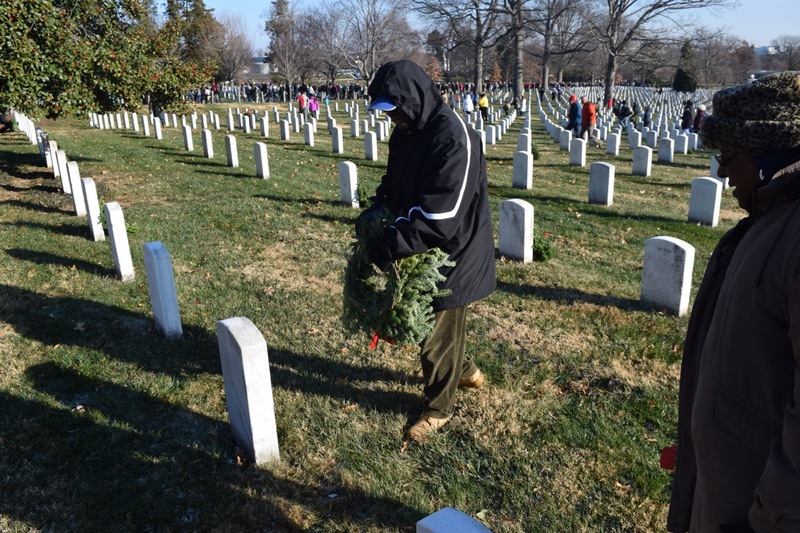 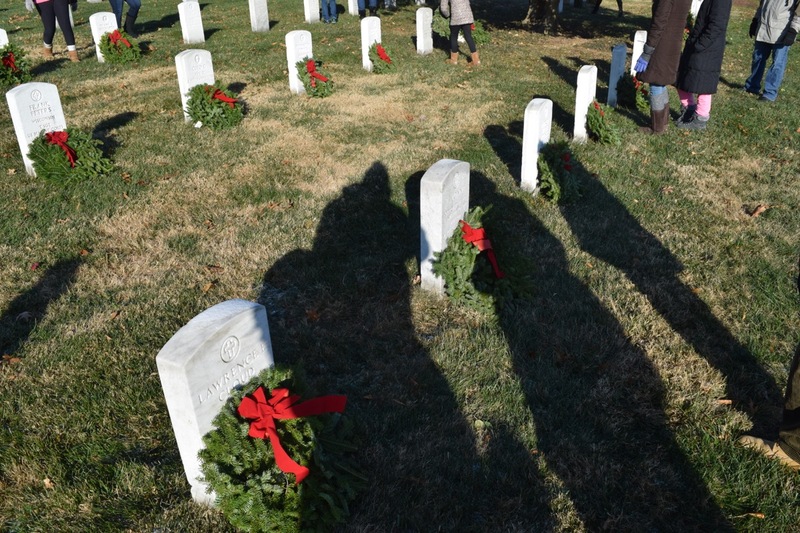 Wreaths Across America is a nonprofit organization that also places wreaths at cemeteries across the country. 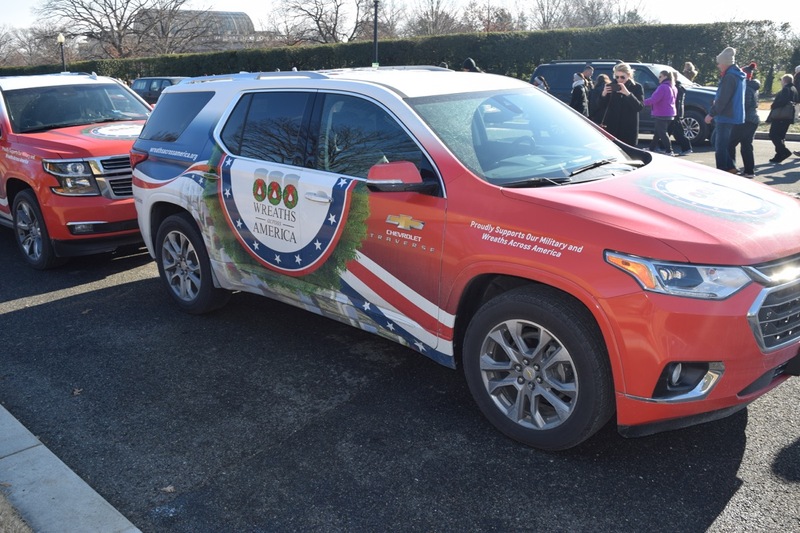 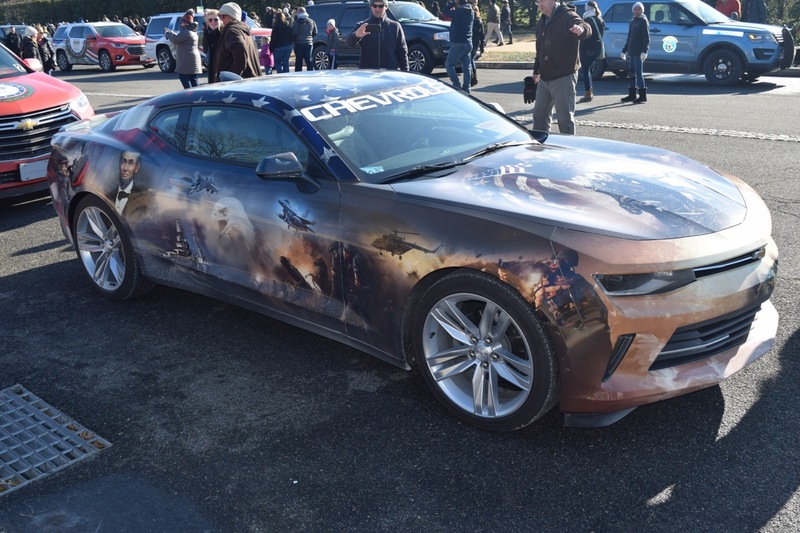 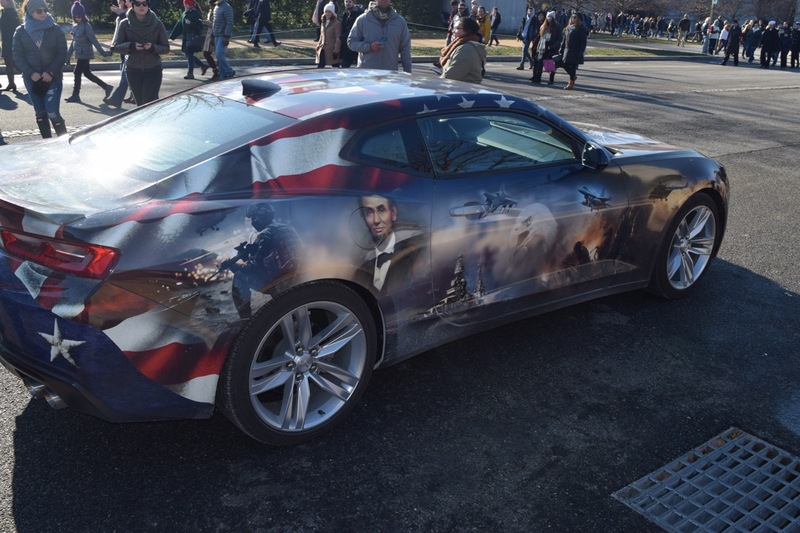 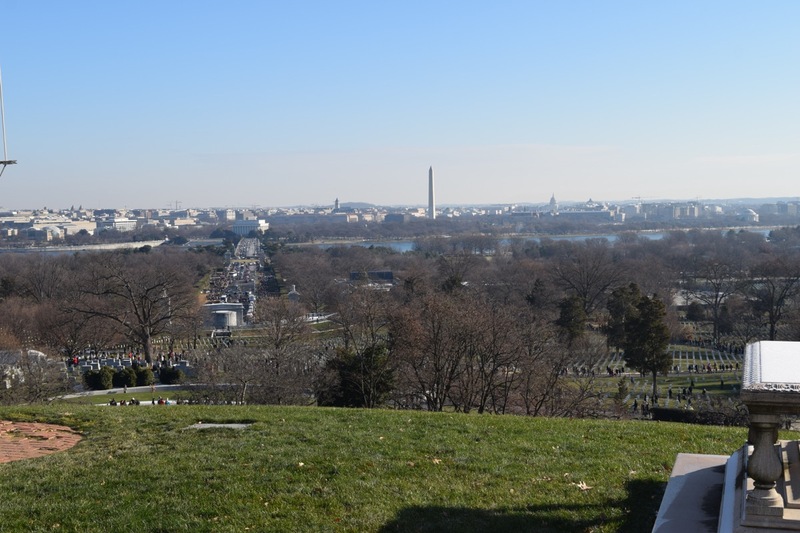 The event has been going on for 26 years at Arlington National Cemetery and is designed to honor the men and women who’ve served in the U.S. armed forces. 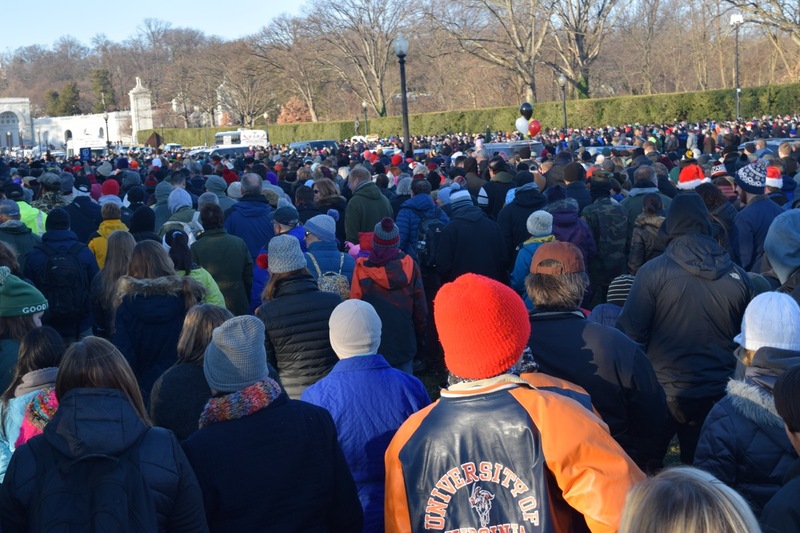 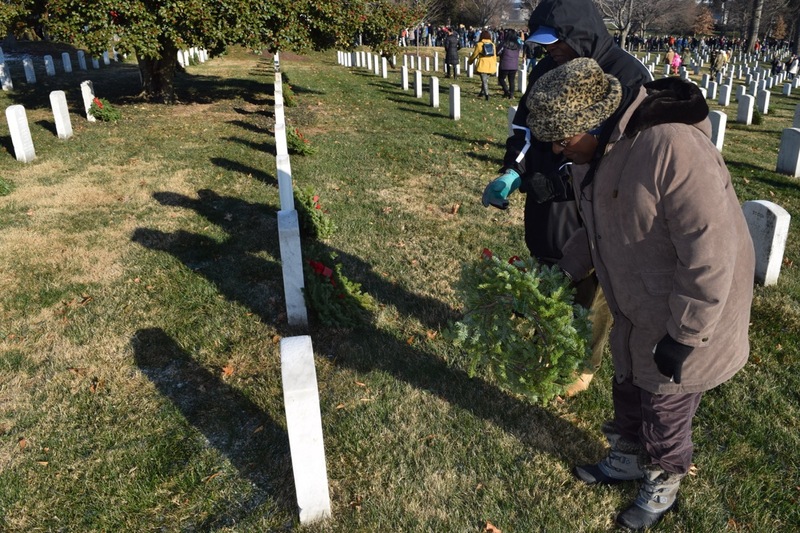 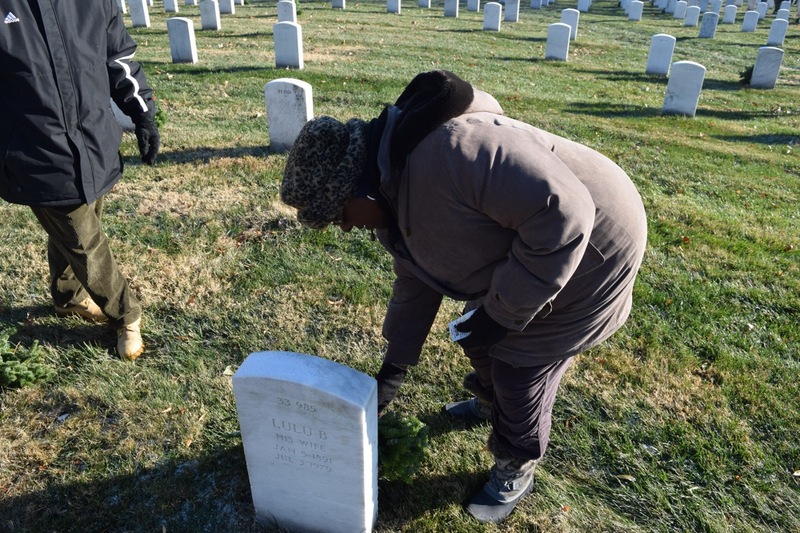 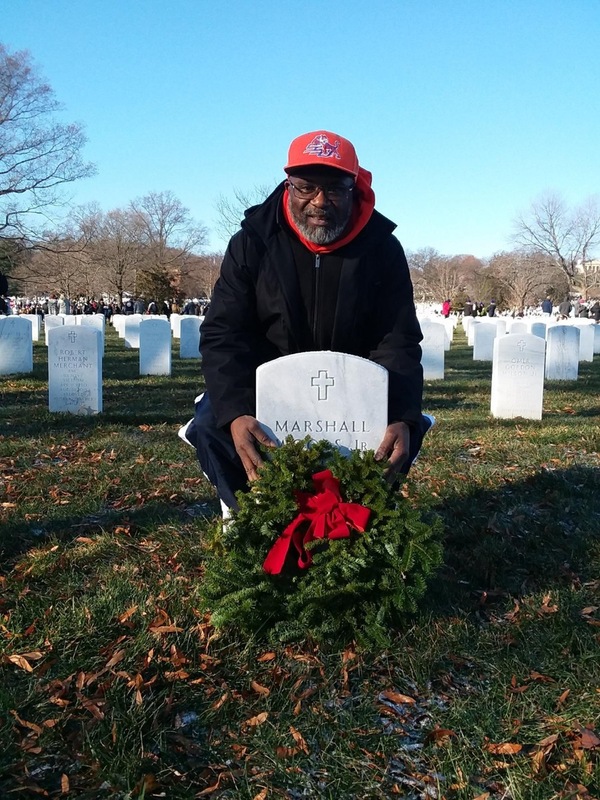 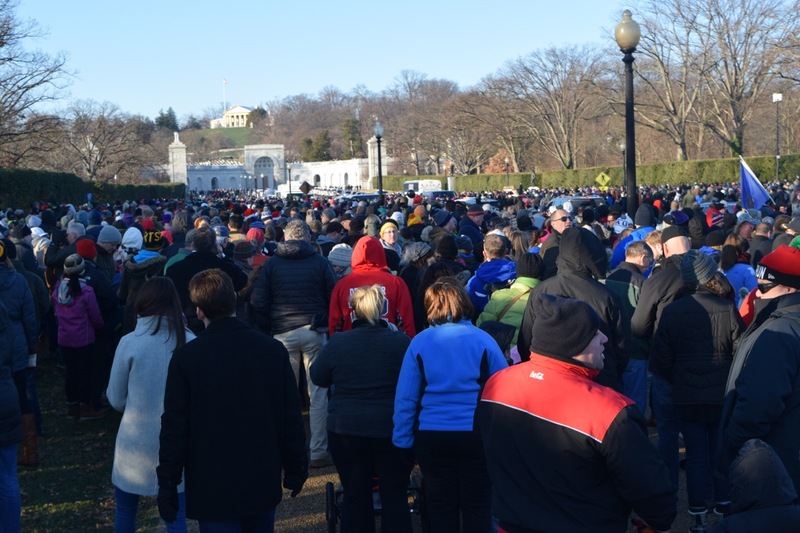 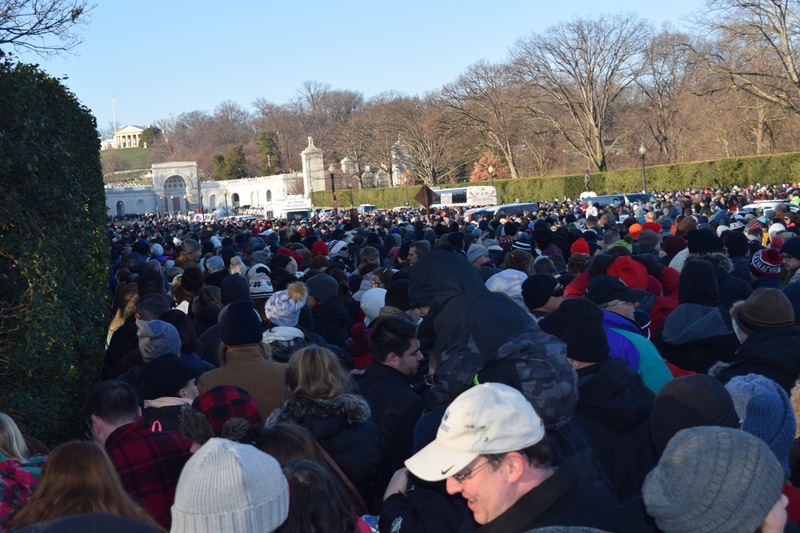 The tradition began when Maine wreath maker Morrill Worcester donated 5,000 wreaths to Arlington Cemetery. 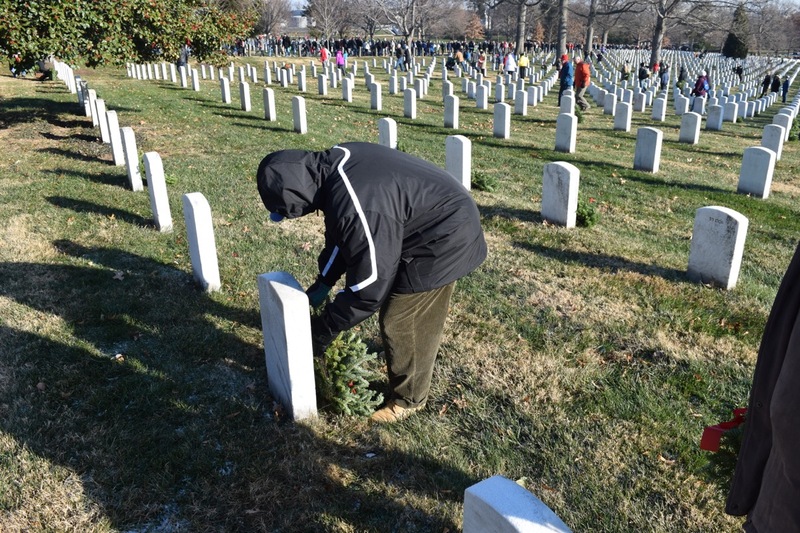 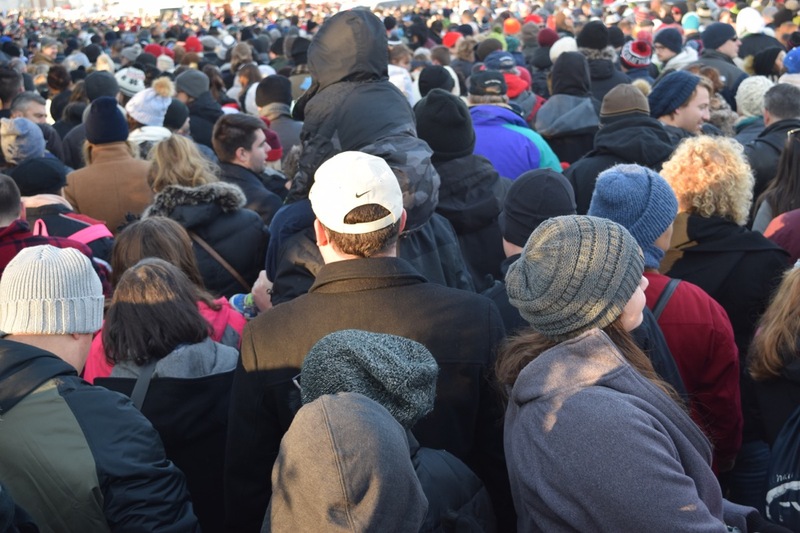 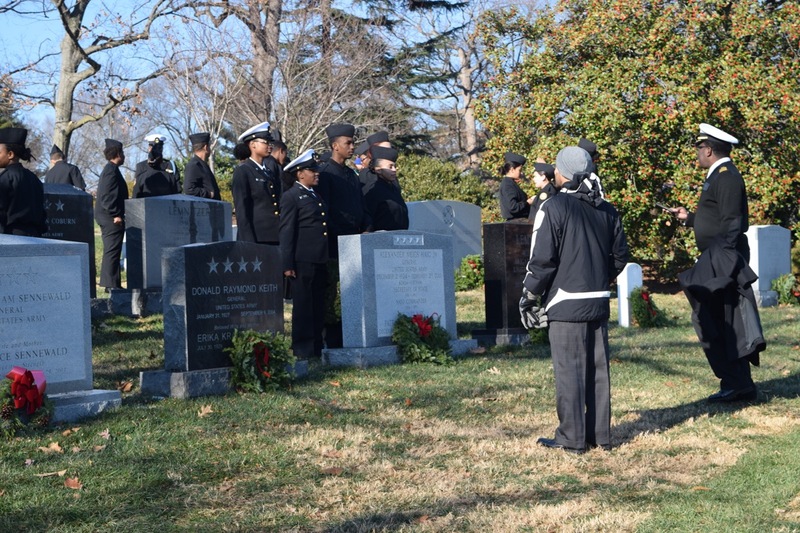 Donations from individuals and corporations have helped the wreath laying tradition continue.